Info from 2018 The team of Germany is looking forward to the first U17 Korfball World Cup in Eindhoven. We had an intensive preparation since October with regular trainings sessions and the participation in the Korfball Challenge. The German season already ended in April, so the players’ focus is only on the national team now. 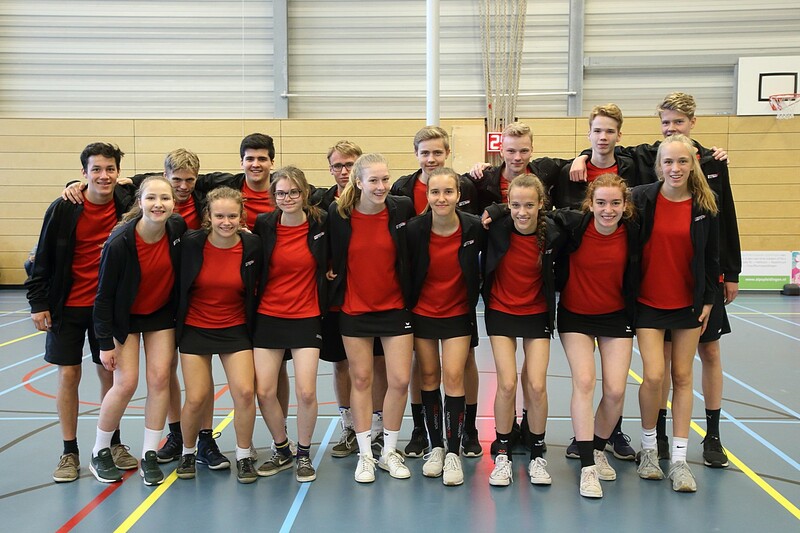 Many of the players have taken part in the KWC in Schijndel, but it is a great new experience for them and for the staff to have new conditions. Due to the amount of training sessions and team building arrangements, the coaches could form a good team, with the right mix of experience, spirit and motivation.